Backlash was bad. 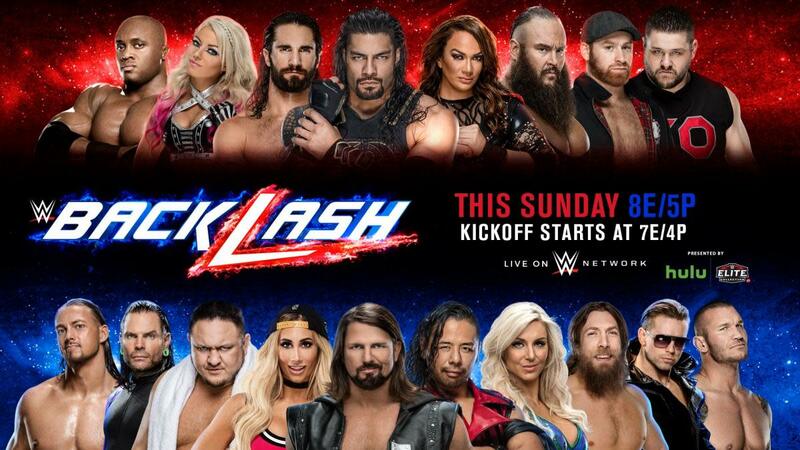 If you know anything about this year's Backlash, you know what an awful, hard-to-watch show it was. It was a show so bad I hope it's the worst of the year simply so there's nothing actually worse than that. It's also a show so bad WWE had to rebound. 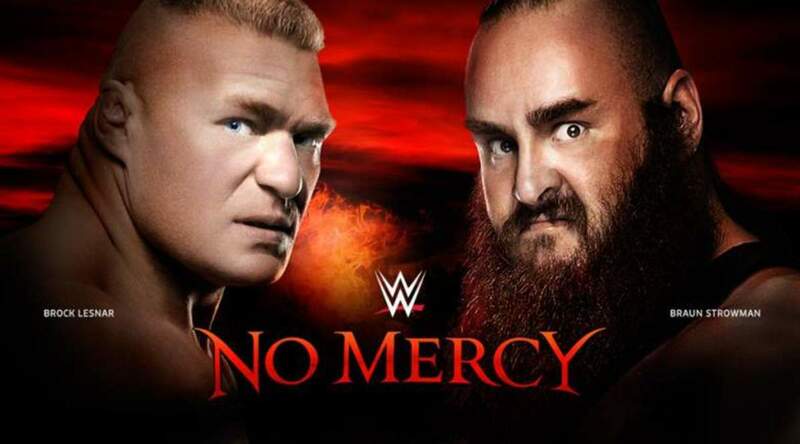 For this one, WWE decided to bring out the big guns. 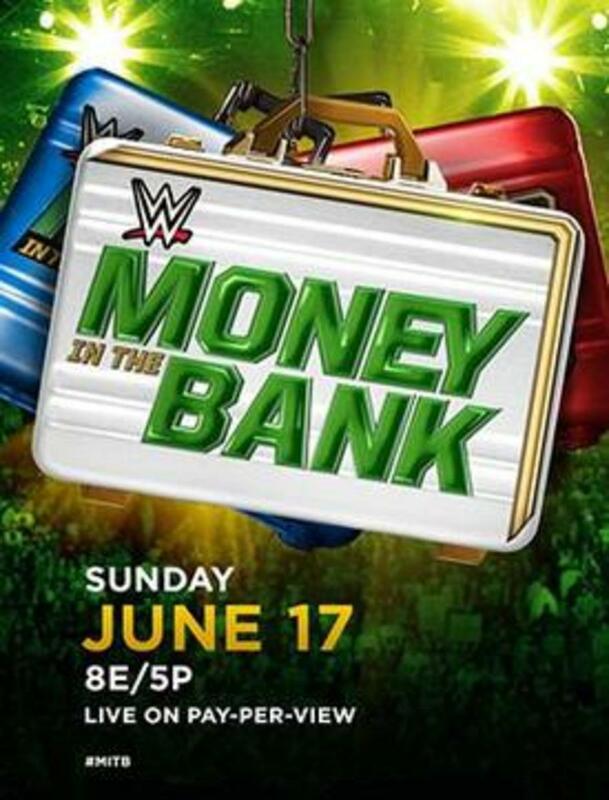 The Money in the Bank matches are usually a sure hit - hence why no Money in the Bank show has been all bad. The card was loaded with other big matches and they even brought out Ronda Rousey. Unfortunately, WWE's idea of big event often means long show. It was announced well-beforehand that this show was going to 4 hours. 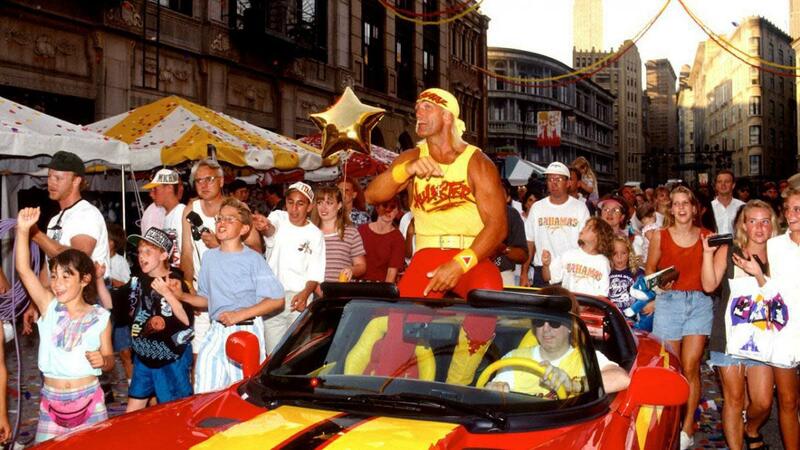 Fans have already had to deal with overbloated Wrestlemanias and Summerslams. 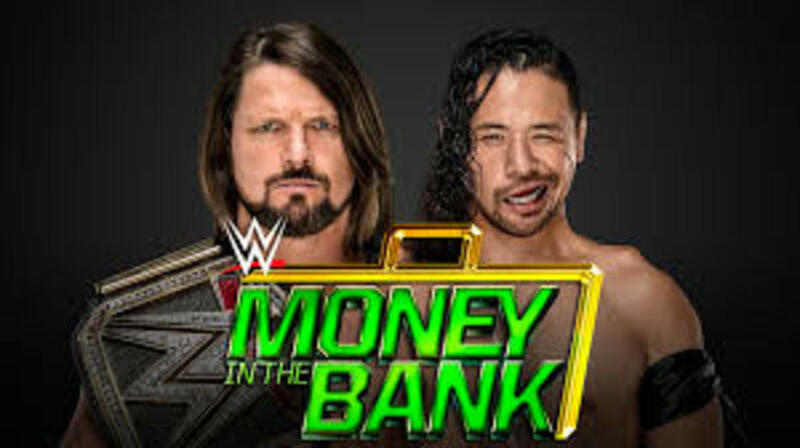 Money in the Bank feels appropriate for a longer show and a co-branded show because it was bordering on Big Five anyway. But more on the length later. Did WWE succeed in making up for Backlash? I commented how Big Cass actually looked decent in his showing against Daniel Bryan at Backlash. While I'm not going to retroactively give that match a lower score, I will say this much: That match feels like a proof-of-concept. This feels like the match that proves Cass is a competent worker. I'm not gonna say Daniel Bryan carried Cass, but he sure helped. Daniel Bryan bounced around like a pinball. He made Cass look like a beast, flying out of the ring and taking a brutal second-rope fall-away slam. Also Cass sold Bryan's heel hook like he was being murdered. Not match of the year or even match of the night quality, but this got the job done for starting the show on the right foot. After this match was a funny promo where Kevin Owens gave New Day a garbage bag full of pancakes. Then he ridiculed them by saying IHOP was right to focus on pancakes. Using the IHOb fiasco for heel heat? Well played, Kevin. Remember how I said I hope there's no show worse than Backlash? I'm also badly hoping there's no feud worse than this. After weeks of lame promos, cross dressing and obstacle courses, Zayn and Lashley finally meet. Lashley winning was a foregone conclusion. But this also ended up being an extended squash. Unlike last year when Bayley was mauled by Bliss, there was actually a story to this one: Zayn picked a fight with the wrong person and paid for it. But that doesn't make this match any good. Not gonna lie, this was hands down the weak link of the evening. This match started off a little slowly. There were no major botches but it felt a little unpolished. The second half was much better with Elias looking really good. Elias not only looked like a good worker, Elias looked like a threat to Seth's IC title. There was enough back and forth action so Elias looked like he could win it, but not enough that this felt like it was going to turn into a Super Rollins match. Rollins earned the duke and retained his championship. 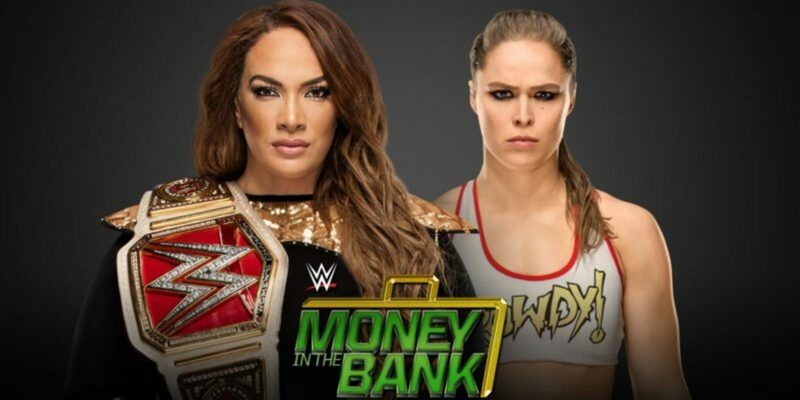 Besides, a-hem, THAT finish, the inaugural women's Money in the Bank was marred by the women just not knowing how to work that kind of match. This year, they knew. The women showed they can have a spotfetst on par with the men. Not only that, but they told a story within the match with dissension between Becky and Charlotte. Highlights included Naomi leaping off the ladder that Charlotte and Becky were playing tug-of-war with. Moon gave Banks a cross-body into a ladder. Sasha gave Lana and Moon a double stomp onto a ladder. Lana felt a little like the weak link in this match as she once again proved to be too cautious. Still the Ravishing (not) Russian had her moments such as a facebuster onto the ladder to Naomi. Alexa Bliss grabbed the briefcase for the win. But this is not the last time we'll hear from her. 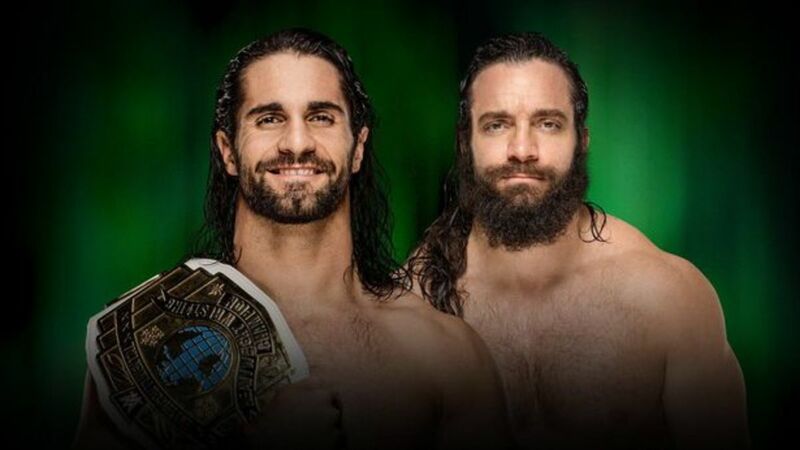 Jokes about this being the dream match of no one aside, the real concern was that fans were going to dump all over this one. And yeah, they heckled this one with chants of "CM Punk", "Stop this match", "This is awful". However, they weren't as vicious as say the crowd for Joe-Reigns. Besides, they quieted down and even popped for a few spots. The real question is did they deserve any kind of heckling? The two put on a serviceable match. 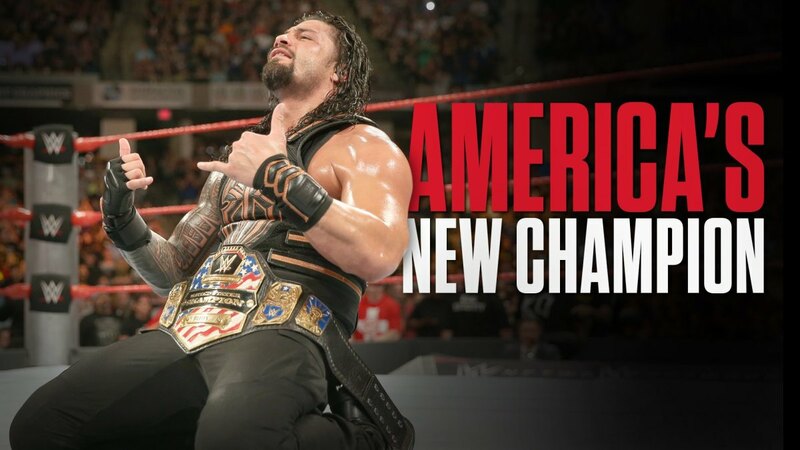 Reigns showed there's more to him than he usually gets credit for. I wouldn't call it his A-game, but he did bring it. 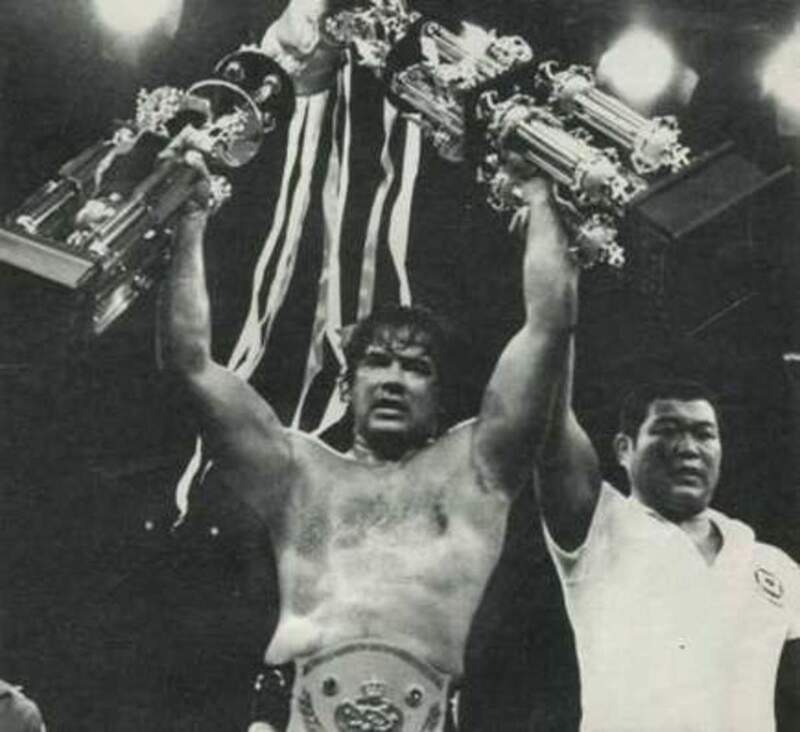 Mahal showed a little ring acumen, but went to the well of rest holds WAY too much. Jinder already relies on those too much but as we learned from Backlash, when trying to wake up a rowdy crowd, rest holds aren't the way. Sunil Singh may have actually been the MVP of this match. His miraculous recovery from a wheelchair and sling to attack Reigns was pretty funny. And he took a spear from Roman that looked downright brutal. 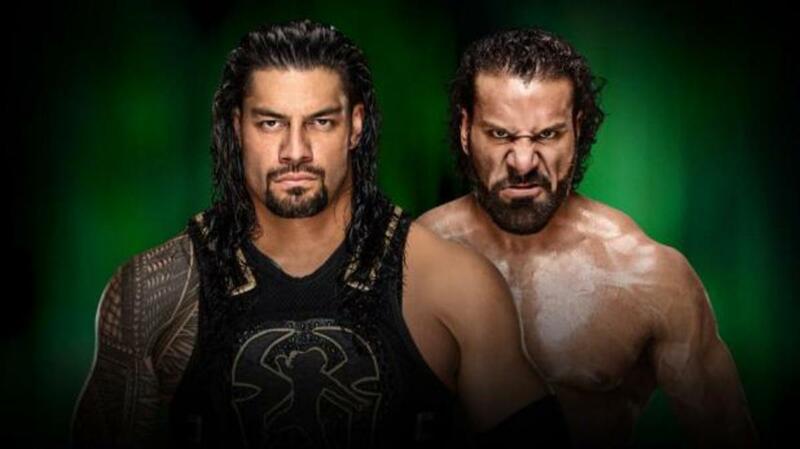 Reigns got a spear on Jinder and won the battle. This was a solid enough match. Asuka looked like a beast as always. And while Carmella' work has always been a little maligned, but she looked like she belonged for the first time. The real news of this match is the ending. Someone dressed like Asuka appeared on the apron, almost hypnotizing Asuka. The decoy was revealed to be a returning James Ellsworth, once again helping Carmella score the win. 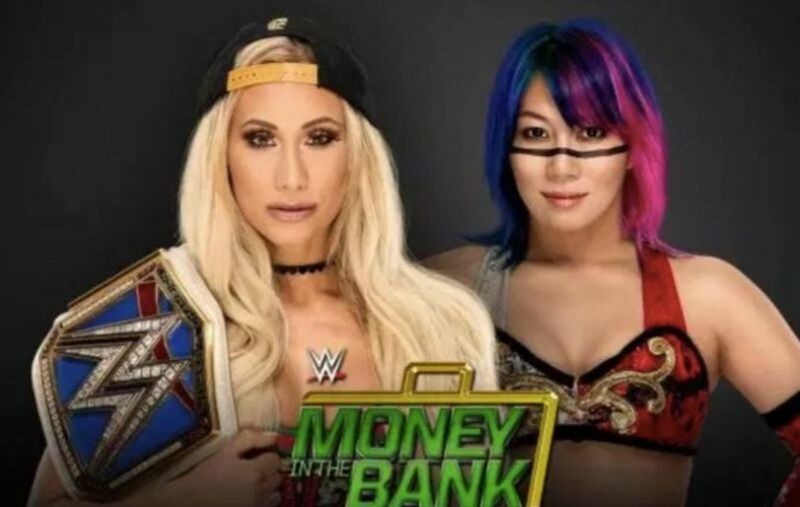 Honestly, this match felt like a lose-lose situation: Either Carmella would plow through Asuka so soon after her first loss or Carmella was going to lose and look like a fluke. The return of unfairly fired James Ellsworth makes this an easier pill to swallow. But even that has issues. Carmella cheating to win is fine. She's a heel, that's what heels do. And using James Ellsworth to earn her tainted victory makes all of the sense. But being hypnotized by Ellsworth in disguise seems out of character. And worse, it's odd for Asuka to fall for such an obvious trap. The Styles/Nakamura feud hasn't exactly lived up to expectations. 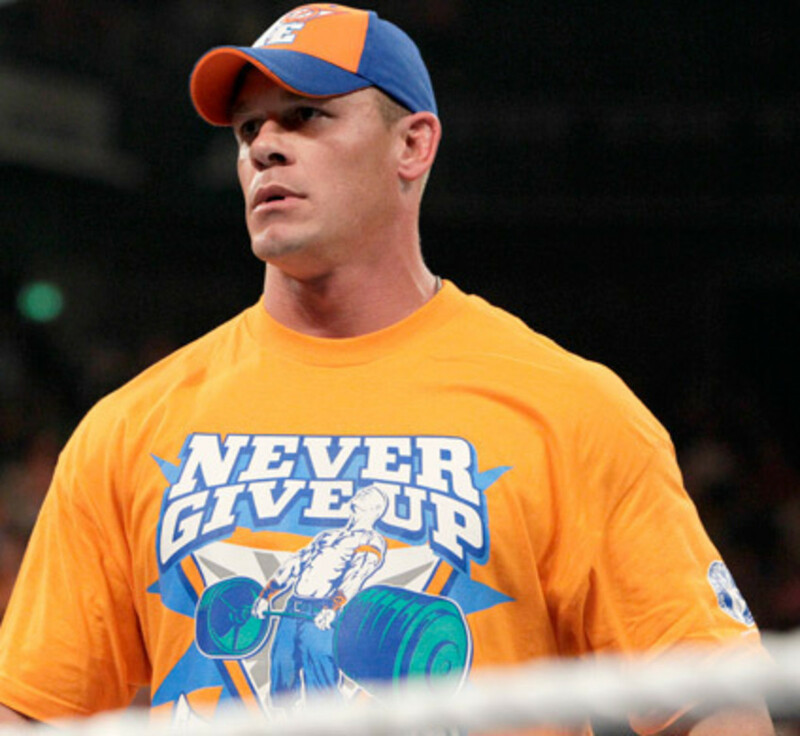 After TWO matches with no winners in a row, it felt like WWE was mocking fans. Things did pick up after Backlash with Nakamura looking both smarmy and viscous as well as a solid Smackdown match. The match started pretty slowly, with Nakamura kicking and taunting AJ plenty. What this match lacked in brutal spots, it made up for in psychology and build. Yeah, it started slowly, but it built, and built and built until it reached a crescendo of crazy spots. The third act featured each man mustering up the guts to stand up after each other's finishers. Nakamura threw Styles through a table. Both men got some shots to the family jewels. AJ had to resort to a Styles Clash off the second steps onto the ground AND a Phenomenal Forearm from the ring to the table to score the win. In a weird way, the disappointment of the previous matches added to the suspense. There was always that extra element of "If AJ doesn't make it to his feet, it'll be another draw." This may not be WrestleKingdom quality but we finally got an AJ/Nakamura match that... Hey, it cracked four stars. And there was a winner. This was another match to be concerned about. Nia has been improving. But the key word is improving. And while Ronda's debut at Mania was exciting, she still needed to prove herself in singles action. Amazingly, both women looked really good. Nothing groundbreaking but both women showed they can bring it in the ring. It was a little submission heavy but not enough to slow down what was an exciting brawl. Just as it looked like Rousey had Jax in the arm bar, Alexa Bliss came out and cashed in her briefcase. At first I was irked that Rousey's first solo match ended on DQ - especially since it was really good. But this felt like a necessary evil. Bliss is the perfect heel for Rousey and this does set up a feud for the two - possibly for Summerslam. Plus, a DQ finish protected both Jax and Rousey. Side note: The most unintentionally hilarious part of this match was when Coach claimed that being in Jax's bearhug gave Rousey a chance to rest. Cole and Graves read him the riot act for this, and rightfully so. Give WWE some credit - they put together a fairly stacked Money in the Bank, with nearly everyone feeling like an acceptable winner. As is most cases, this match was all about Strowman. The idea of everyone trying to fend off the monster added some depth to the annual spot fest. Early on, they tried burying him under a pile of ladders. It wasn't just the Braun show however. 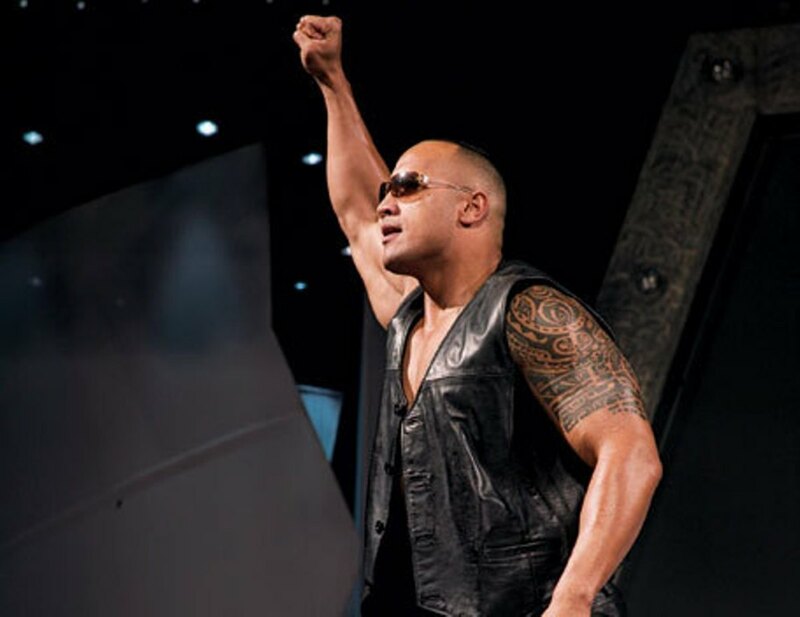 Samoa Joe played the role of the bad--s who wasn't afraid to fight Strowman. Rusev performed a triple Accolade. Finn Balor performed a Coup De Grace from a ladder outside into the ring. Kofi was caught while trying to dive on every active member, only for Balor to dive on top of them. Strowman blocked Owens's attempt to splash him through another table by throwing him off the big ladder. When Balor and Roode tried to use the ladder as a weapon, Strowman just plowed right through it. 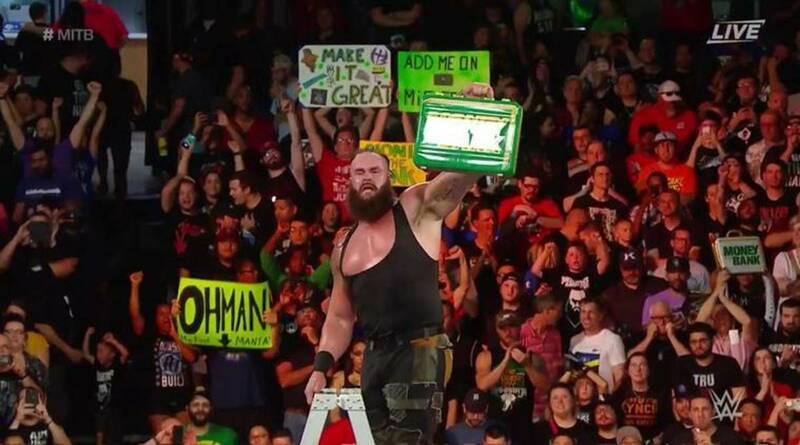 Strowman did retrieve the briefcase. It may have felt obvious, but Strowman finally getting his due also felt so right. 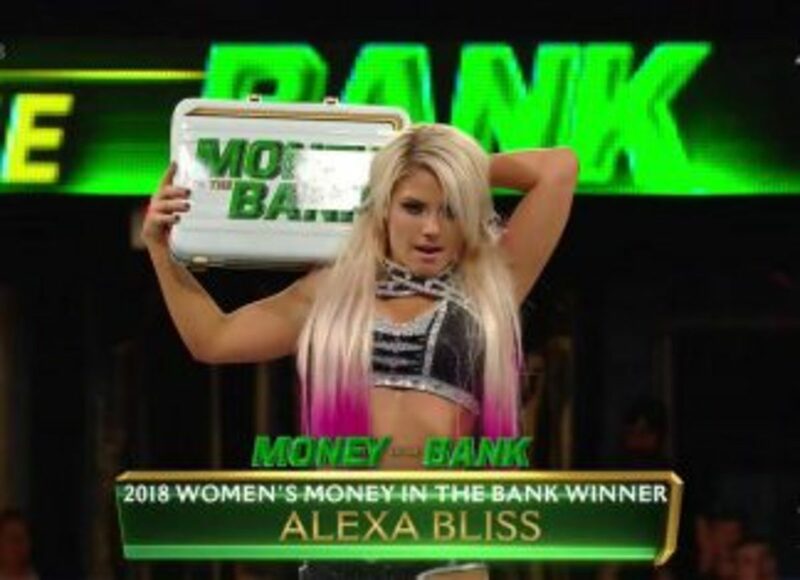 Money in the Bank 2018 was a darn fine show. There were three exceptional matches and most of the rest was at least passable. The only major stinker was Zayn-Lashley. Admittedly, the length was an issue. This FOUR HOUR show still managed to go into overtime. 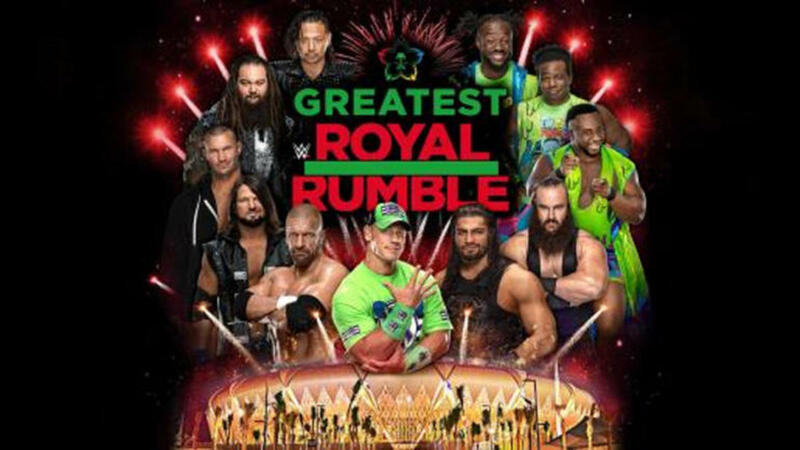 WWE might want to think of how to keep shows from ballooning out of control, but other than that - hopefully this is the precedent for shows moving forward.